If you are Mac user then chances are you’ve spent more money than a typical PC user. The frequency of internet-based attacks on Macs is lower than it is on PCs. Also worth noting is that Macs have a better design than PCs do. This design offers you an unparalleled level of user experience. Interestingly, enhancing this experience is possible. More specifically, you can do that by taking advantage of open source software for Mac. Open Source software are free of cost and as good as many commercial applications. Mozilla Firefox is an open source browser. Mac users can get it online at zero cost. 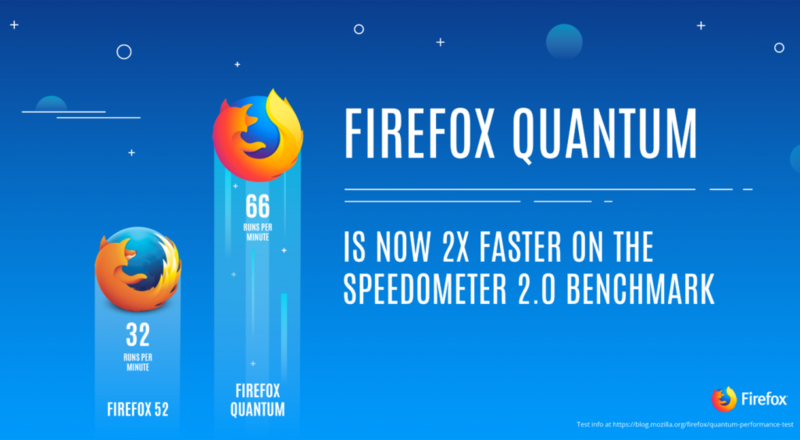 Released in 2004, Firefox challenged the dominance of Internet Explorer. Today, more than half a billion people use it worldwide making it the second most popular browser globally. Its strength lies in its speed, reliability and the availability of useful extensions. These strengths outweigh the usefulness of Safari as a web browser. Having Quicksilver on your Mac is an excellent idea because it helps you work quickly. More specifically, it makes it possible for you to set keyboard shortcuts for various tasks. These tasks include launching apps, sending emails, and manipulating files. Nicholas Jitkoff started the development of this open source software in 2003. Today, this development takes place on GitHub through a team of volunteers referred to as QSApp. Mozilla Thunderbird is a free open source platform that is available for the user on Macs and PCs. It is an email client, news client, chat client, and RSS. In contrast, Mail is just an email client. Consequently, you can perform more tasks with Thunderbird than you can with Mail. For example, auto-replies to particular messages are possible if you have Thunderbird on your Mac. This is an open source media player that can practically handle any file format and one of the world’s most popular free media players. This can handle any audio files, video files, or media stream without the need for installing additional codecs. It also gives you a degree of control over playback, optimizing video and audio for your specific hardware configuration and even screen recording for your desktop. 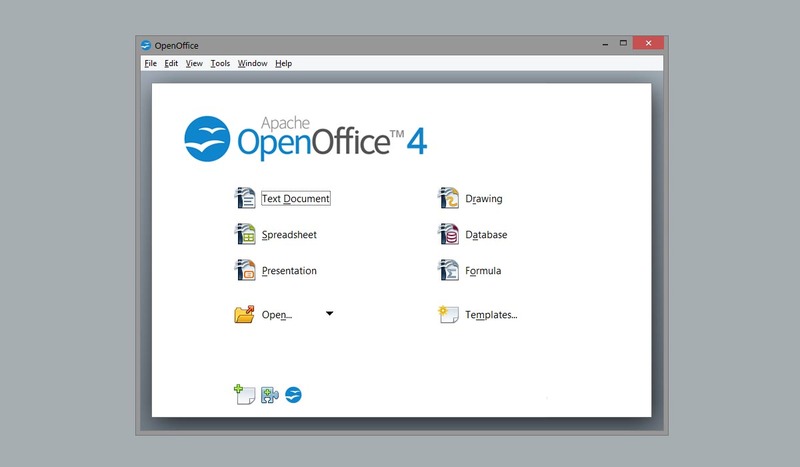 As the name suggests, OpenOffice is an open source office suite. This suite includes a word processor, a spreadsheet, and a formula editor. It includes several applications as well. These applications deal with database management, drawing, and making a presentation. Use OpenOffice on your Mac instead of opting for Microsoft applications such as Excel and PowerPoint. Remember, this office suite is free, unlike the one that comes from Microsoft Corporation. AbiWord is an open source word processing application. It is freely available, unlike Microsoft Word on PC. Shared features that it has with MS Word include tables, footnotes, styles, headers, and footers. It has templates, multiple views, grammar checks, and spelling checks as well. One unique feature is several users can work on the same file in real time with full synchronization. Adobe Photoshop is expensive especially if you are using its Creative Cloud platform. You can use Seashore as an inexpensive alternative to editing images. This editor works on Macs exclusively because the developers wrote it on a native Mac toolkit known as Cocoa. 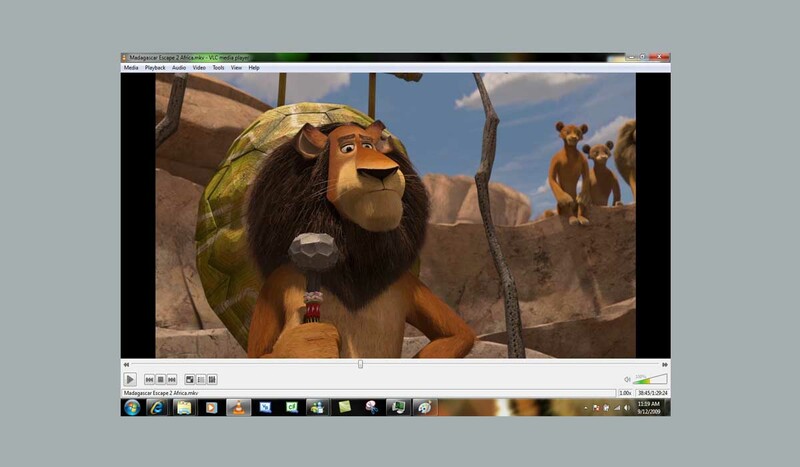 It can edit several graphics formats such as PNG, TIFF, and JPEG. It can also read GIF, PDF, and BMP files. Adobe Pagemaker is one of the oldest desktop publishing programs worldwide. In fact, the Aldus Corporation introduced it in 1985, and the last major release was in 2001. Perhaps it is time to replace these old and expensive software. You can do that by opting for Scribus, which is free software. You can use it for creating brochures, newsletters, and posters in addition to producing interactive and animated PDF presentations. Apple introduced iChat as an instant messaging application for its Mac users. It supported chats over several platforms including AOL Instant Messenger, Yahoo Messenger, ICQ, and XXPP. Unfortunately, Apple discontinued it. You can replace its functions with Adium. Adium is a free and open source platform for instant messaging. It operates on Macs exclusively, and it supports all the messaging networks that iChat supported. Using a memory stick to transfer files from one computer to another may be a cumbersome process. It can also be unnecessary if the two devices are on your home network. In this case, you can use the command line’ FTP. However, opting for the OneButton FTP is the best option for making such a move. More specifically, this process is quick and straightforward when you do it with the OneButton FTP. Like every other top list article on the internet, this one is also based on an opinion. This software got a huge number of downloads and being updated from time to time. However, there are many great open source software apart from these which couldn’t be added here in my list of top 10. Feel free to share your favorite software in the comment section below. While the first four are exemplary suggestions, the list becomes suggests outdated options after that. OpenOffice is an odd choice. LibreOffice is more popular and is updated at a much faster and regular (predictable) rate. In terms of features, UI, stability, and compatibility, LibreOffice is just better. Abiword for Mac? If OpenOffice is an odd choice, Abiword is an OLD choice. It has languished since version 2.65, which came out in August 2006 and was intended for the PPC processor! Currently, Abiword for Mac is not even available on the Abiword main page. Seahorse and Adium WERE both great packages, but, again, neither has been updated in a long time, 2010 and 2014 respectively. For a current, powerful, fast, multi-platform, open source Photoshop replacement, Krita is a far more compelling option. I don’t understand that recommendation either. OneButton has not been updated in 3 years. Krita is NOT a replacement for Photoshop. Krita is a replacement for the PAINTING aspects of photoshop, or for a painting program like Corel Painter. Krita’s PHOTO MANIPULATION features are abysmal in comparison and suggesting people use it as an “alternative” to PS makes beginners think that they are getting something that compares to PS in every way with every feature, just leaving them disappointed in the end and running back to PS instead of supporting Open Source. If you put Krita and Gimp together you have something CLOSE to Photoshop, but on their own, both only serve as replacements for one aspect of PS. Still, I’ll defend my response and disagree that suggesting Krita is a route to “leaving [beginners] disappointed in the end and running back to PS instead of Open Source” for three reasons. First, Krita is vastly superior to Seahorse, which the article suggested. Suggesting Seahorse is an alternative to Photoshop seems like a more dubious recommendation. Two, some of my school’s art teachers recommend Krita to students, colleagues, and others. Accordingly, many have downloaded Krita and happily use it on their own hardware. Some are genuinely excited at what Krita affords them. That seems far from disappointing. Three, while, admittedly, Krita doesn’t have the most comprehensive set of tools for photo manipulation, the article mentioned NOTHING about manipulating “photos.” Instead, it spoke of “editing images” (which is broader than photos) and the file types Seahorse could read and write. Again, in that context, recommending Krita is a legitimate, improvement over Seahorse.